Remodeled in 2014 with granite countertops and new cabinets. Tile throughout. 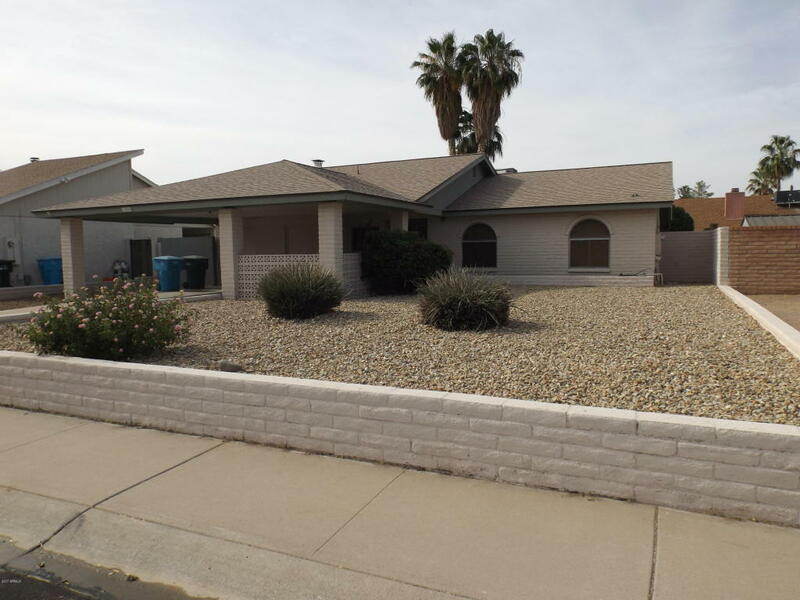 This spacious 3 bedroom home has a great room concept with an Arizona room. E-Z care front with grassy back yard. Move in ready today.